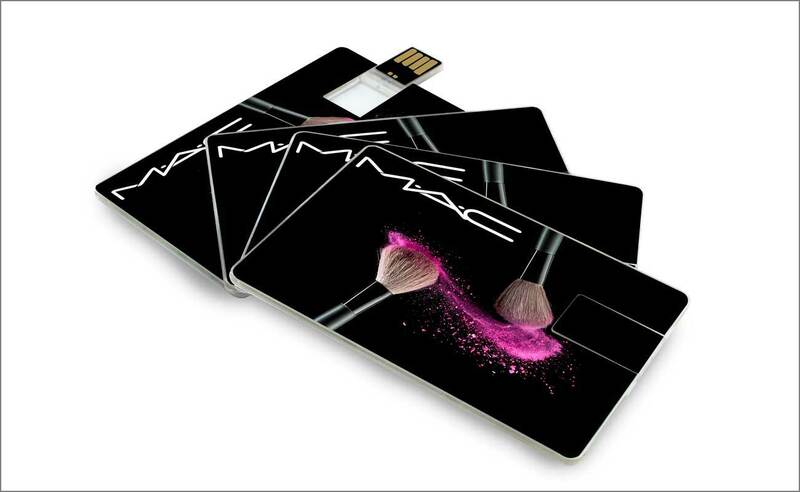 Just like our USB Flash Drive models, logos come in all shapes and sizes. That’s why we offer 4 unique branding options. This blog post takes a look at the different branding methods available and what logo type each method suits. 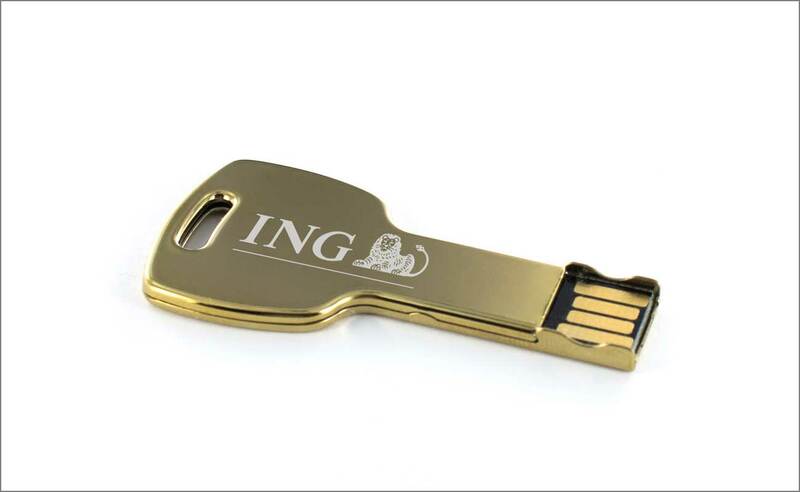 Screen Printing: 3 quarters of our Flash Drive models can accommodate the Screen Printing method. This option is best for logos that have up to 4 different colours. We can also Pantone match your brand colours to ensure complete consistency with your brand guidelines. Photo Printing: Available on 3 of our models, Photo Printing allows us to print High Definition photo prints using the CMYK printing technique. This method is perfect for organisations who want to use stunning shots to capture the attention of the end user. 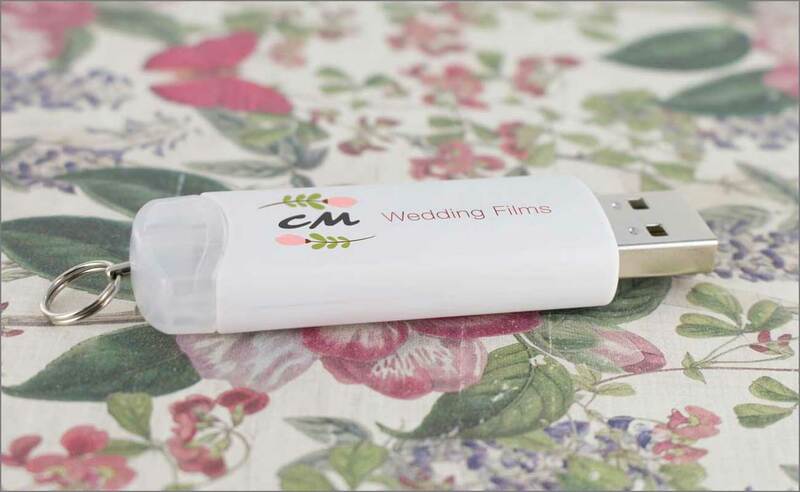 Laser Engraving: This process involves us using high-tech machines to engrave your logo or message onto the Flash Drive with extreme precision. As it’s an engraving process we cannot add colour to the logo or message. Available on 13 of our models, including the wooden Nature model. 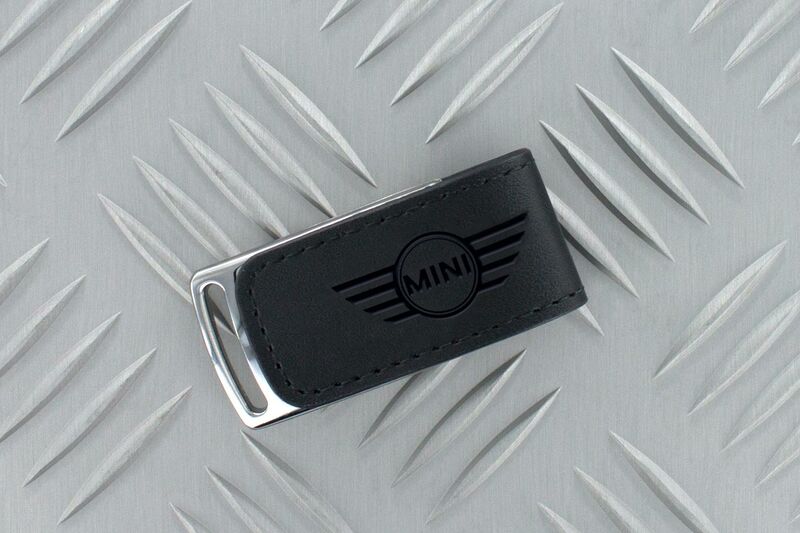 Embossing: Available on our leather Executive model, the embossing method allows us to ‘stamp’ your logo or message onto the supple leather of the Executive model. Similar to engraving, this method doesn’t support colours. It’s worth having a think about which of the above methods suit your logo. Remember, some models allow for multiple branding methods on the same Flash Drive. Just fill out our Quick Quote form and one of our Account Managers will be in touch as soon as possible. Thanks for getting in touch. An Account Manager will contact you shortly regarding prices and next steps.